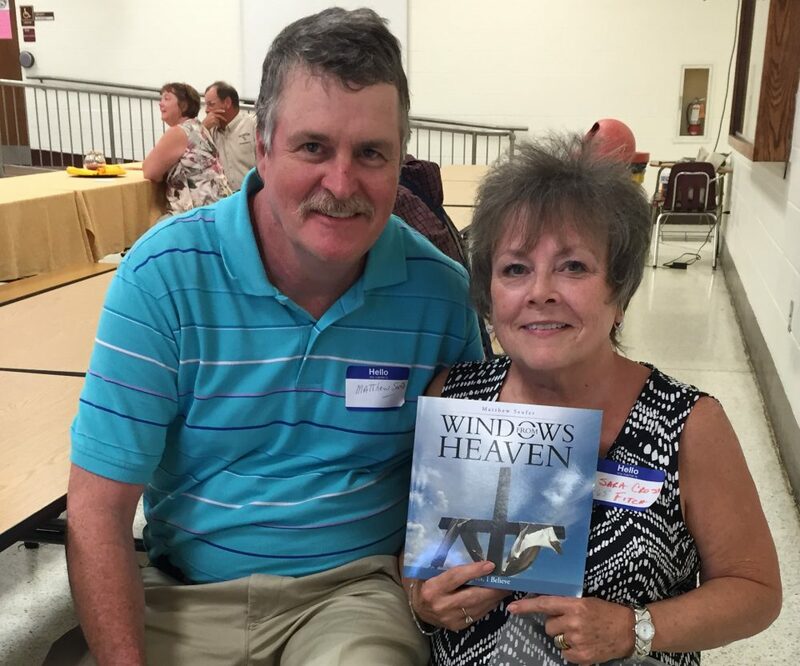 Your “Windows From Heaven” Book Comes Alive. Choose your Favorite WFH Photographs now available in a Variety of Products. Shop Now- Page 32 from this inspirational book below! This entry was posted in 2018, angels, blog, books, Butterflies, children, christian, church, clouds, comfort, cups, ebooks, fine art, fine art america, First, floral shops, funeral, gift, gift of grief, gift shops, glory, God, good morning, Grief, heaven, help, holy, Holy spirit, hope, Indie authors, inspiration, instagram, israel, jesus, Marietta Ohio, marketing, media, ministry, miracle, mystory, nature, new, Now available, order, Parents, Pastors, patients, Peace, photography, prayer, prints, Products, scripture, serenity, shop, skies, sky, social, sunrise and sunsets, sympathy, testimonials, testimony, twitter, Vero, westbow press, windows from Heaven, women, wordpress, world, worldwide, youtube and tagged amazon, angels, christmas, comfort, faith, fineart, fineartamerica, gifts, handbags, hope, inspiration, mercy, mothers day, order online, shop, shop now, sympathy, totebags, totes by Matthew C Seufer. Bookmark the permalink.